What are the essential qualities need to be a great church planter? Following a study back in 1988 across church plants in the U.S.A and Canada, Dr. Charles R. Ridley (PhD - University of Indiana) produced a list of 13 qualities that church planters needed. Below are the 13 qualities, with descriptions under each. I wonder if you are a church planter, or a leader of a church, how many of these qualities you excel in. Appreciating steady growth without preoccupation with quick success . That's Charles Ridley's 13 Essential Qualities of a Church Planter. There’s a story of a guy named Nehemiah, who found out the walls around his home city had been burned down and the place was in disarray. After a stirring in his heart, he felt he was called to move back to his home town, rally people around him, in order that he might rebuild the walls. A few weeks went by, and the wall was half built, and in fact people had been working tirelessly to even get to that point. The Bible says, that they worked with all of their heart (Neh 4:6). Some opposition arose. People outside the city of Jerusalem were threatening to attack, and not long after even people from within his own group were whingeing. They wanted to give up. They said it was no good. They said it was useless in continuing to pursue such a dream. Maybe you’ve been in those situations, where things are half done, half completed, and there’s still more work to be done, but it seems everything and everyone is against you. Well it’s at this lowest point, that Nehemiah chooses to STAND amongst the crowd, and defiantly declare that the people would continue to rebuild the walls despite all the negativity and hostility. In the end, the people were motivated and the vision was fulfilled. The walls around Jerusalem were rebuilt. All it took was someone to have a holy discontentedness to unfinished business. All it took was some tenacity to persevere and to finish what was started. Maybe you are half way through that vision, that degree, that resolution and you need to simply STAND and declare before God and others, that you will complete what you started! What is Holiness? 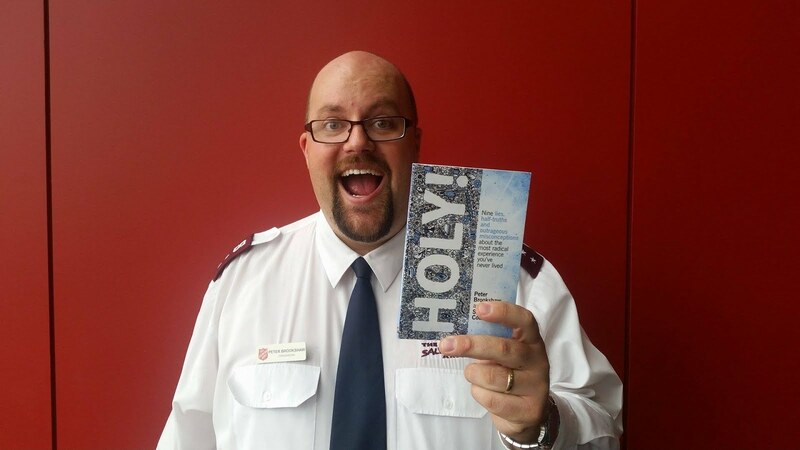 What is The Salvation Army's view on holiness? In April 1902, Bramwell Booth notes that he requested Samuel Logan Brengle to write 'The Way of Holiness'. Brengle unleashes important thoughts on holiness, still relevant today as it was in the early 1900s. He writes, 'Holiness...for you and for me, is not maturity, but purity: a clean heart in which the Holy Spirit dwells, filling it with pure, tender, and constant love to God and man' (p. 7). He makes it clear that holiness is not just about the stopping of anger or bitterness, but rather, becoming like Christ. 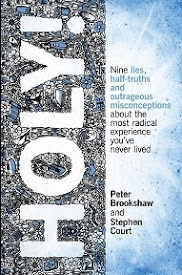 Holiness therefore is not just about 'not smoking' or 'not swearing', etc, but is deeper than that. Holiness is about reflecting the love of God through your own life. It is not about legalism, rules and regulations, but about consecration to God. What about this quote from Jonathan Edwards about consecration (when he was a student), 'I have this day solemnly renewed my covenant and dedication. I have been before God, and given myself and all that I am and have to Him, so that I am not in any respect my own, and can claim no right to myself- to this understanding, to this will, these affections; and have no right to this body- to this tongue, these hands, these feet; no right to these senses. I have given every power to God, so that for the future I will claim no right to myself' (p. 27). 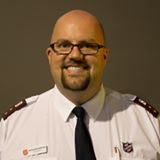 You may well know that The Salvation Army's tenth doctrine that derives itself primarily from the 1 Thessalonian 5:23 verse: "We believe that it is the privilege of all believers to be wholly sanctified, and that their whole spirit and soul and body may be preserved blameless unto the coming of our Lord Jesus Christ." Find The Salvation Army Doctrines here. 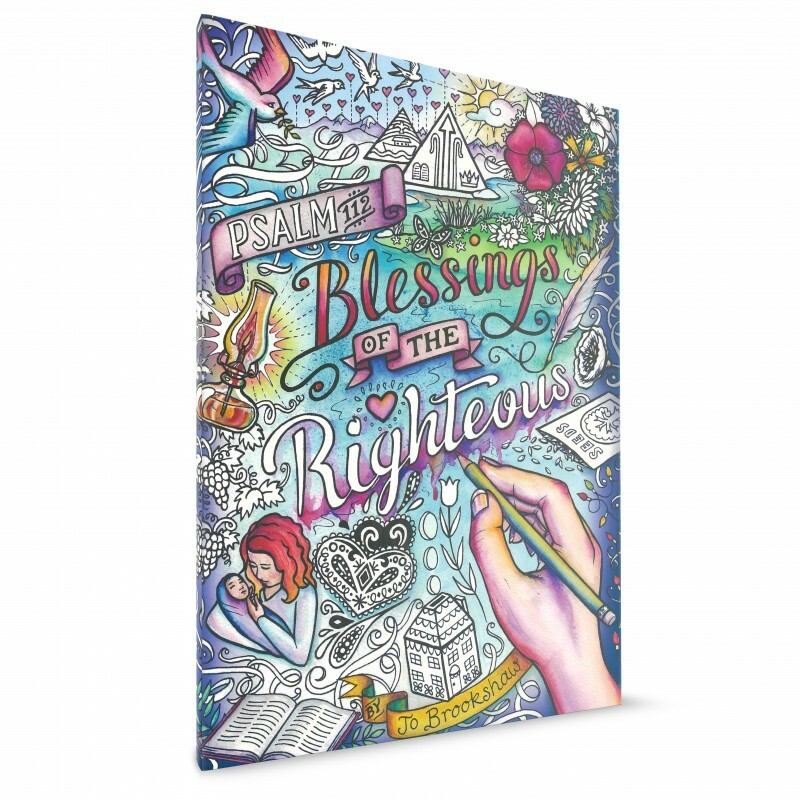 The Way of Holiness from Brengle continues. 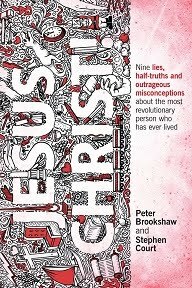 How about this, 'And one of the blessed things about a holy life is its supernatural, constant, and unconscious influence for good' (p. 52). Brengle in typical Salvation Army style, challenges his readers to have a passion for souls. He links holiness with having that passion. 'The zeal of other people blazes up, burns low, and often dies out, but the zeal of a man with a clean heart, full of the Holy Ghost, increases year by year. Others run away from the prayer-meeting, but he holds on. Others do not grieve if souls are not saved but he feels that he must see souls saved, or die. Others are zealous for ‘big goes,’ tea parties, ice-cream suppers, and musical festivals, but nothing pleases him so much as a prayer-meeting where souls are crying for pardon and cleansing, and others are shouting for joy (p. 77-78). Samuel Logan Brengle - passionate about holiness as a way of life. A mindset Salvationists and Christians should embrace today. Australia Southern Territory General Change - FIND the Moves here! For the 2014 Appointment Changes CLICK HERE. The church is called to be innovative, creative and able to adapt to changing circumstances. 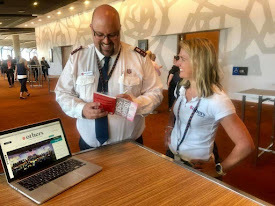 Click here to see an article I wrote published recently in the Journal of Aggressive Christianity on The Salvation Army being an innovative movement. I think you will enjoy the read. Thanks to Major Stephen Court for his ongoing passion to be editor of this journal.